We used Mendocino Merlot to brew a batch of Ritual Roasters "El Angel" Costa Rican Coffee - that's right, we used Merlot instead of water to make the coffee. After brewing, we aged the wine on fresh cut Jalapeños. 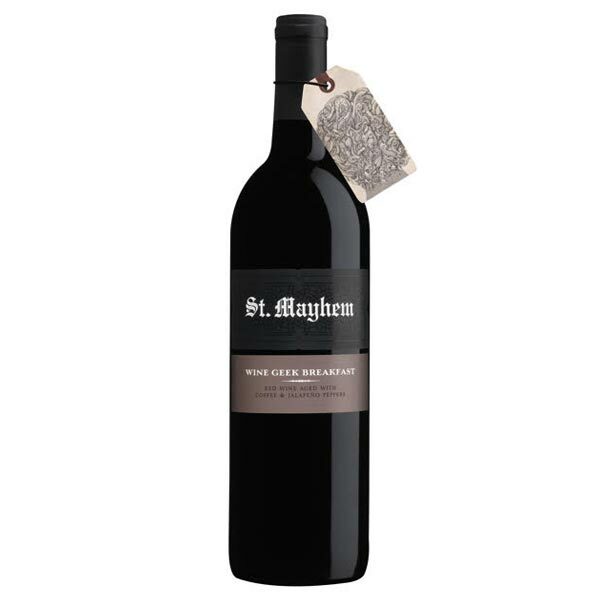 The Merlot is elegant with plum and blackberry flavors that are enhanced by the rich coffee. The Jalapeño brightens the bold coffee flavors and adds a delicate warmth from the spice. Serve Cool.